Do you have chronic or recurrent health issues which have not responded to conventional therapies thus far? Are you frustrated with the disconnect between various healthcare providers? Do you struggle to figure out the best course of treatment that is necessary to heal your health issue? Would like to delve more deeply into how you can more positively address your health concerns? in person, or by phone or Skype! After extensive training during 2014, Dr. Trites is now Certified as a Visionary Physician through the Whole Health Medicine Institute. Trites utilizes a revolutionary new wellness model, helping youto expand your definition of health and play a more active role in your own healing process. Illness can be an opportunity for personal growth and spiritual awakening, and this form of “health coaching” can become the catalyst to a much richer, healthier and happier life! Our sessions (Minimum 4 sessions) will teach you how to hear what your body is trying to communicate with you! You will learn how to use your intuition to combine Western medicine with self-healing mind-body medicine techniques aimed at decreasing the body’s “fight-or-flight” stress responses, thereby activating the body’s innate natural self-repair mechanisms. Using a “6-Steps to Healing Process,” you will learn how to shift limiting beliefs, build a health support team, tap into your intuition, diagnose the real reason you’re sick, write “The Prescription” for yourself, and learn to surrender attachment to outcomes. For more information, feel free to speak directly with Dr. Trites! 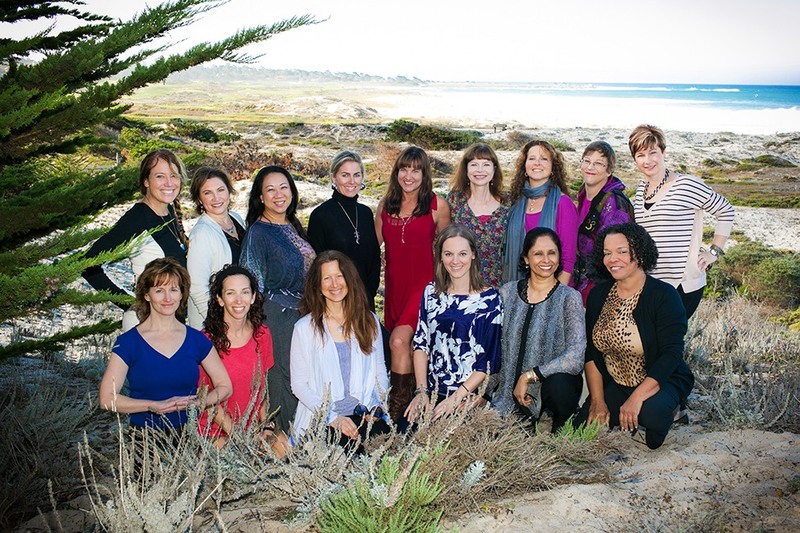 As Wholehearted Physicians, our mission is to ignite sustainable change in the healthcare system by coaching, supporting, and collaborating with like-minded visionary physicians. Acknowledging that medicine is illuminated by divine grace, we strive to bring forth connection with all aspects of healing. Our heart- centered programs inspire physicians to heal healthcare by returning the profession to its noble, spiritual roots, transforming both patient and healer. Our goal as effective servant leaders is to cultivate authenticity, self-compassion, self- knowledge, intuition, and creativity within ourselves so that we may overflow in service to others. 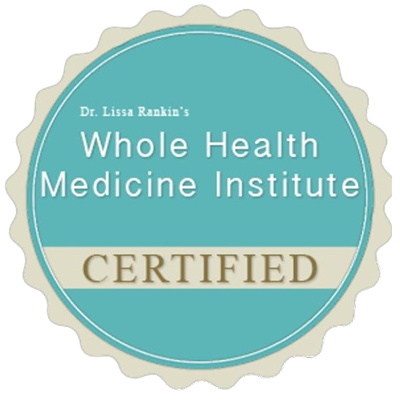 As a graduate of the 2014 Whole Health Medicine Institute, Dr. Trites completed a nine month intensive course under the instruction of Dr. Lissa Rankin, MD, author of Mind Over Medicine. 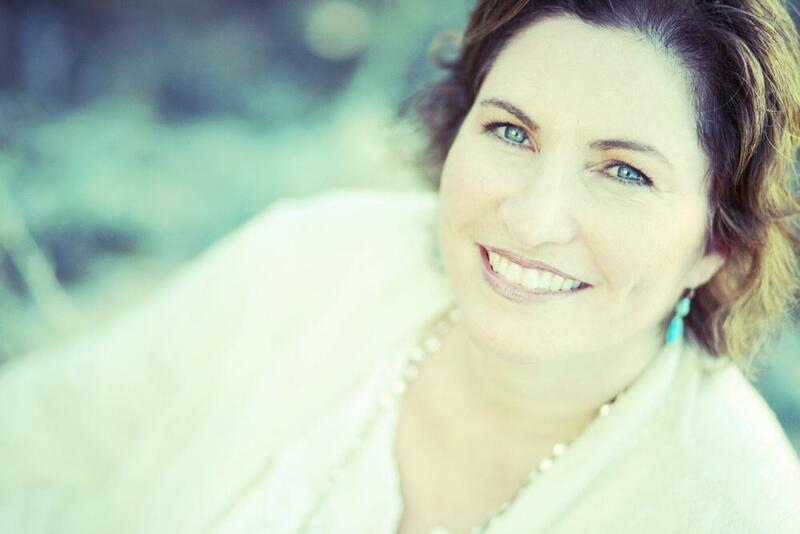 During the course, she studied with such visionary leaders as Martha Beck, PhD, Wayne Dyer, MD, Bruce Lipton, PhD, Rachel Naomi Remen, MD, Sara Gottfried,MD, and numerous other luminaries who have lead the way to understanding the role of our thoughts, stress, and limiting beliefs on our overall health.